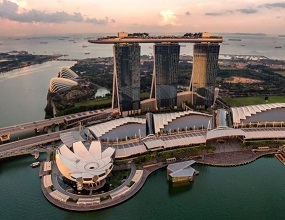 IGeLU, the International Group of Ex Libris Users, is happy to invite you to attend the annual Conference in Singapore in August 2019. The conference dates are from August 27th to 29th 2019. The Developers’ Day will be held on August 26th. Developers’ Day focuses on the work done by local developers of all IGeLU members to enhance or add functionality to their library systems. IGeLU in collaboration with Ex Libris will be introducing the ‘Knowledge Day’ where delegates will have the opportunity to attend advanced training in Ex Libris products. The conference is a great forum for information exchange among the international user community, product working groups and for discussions with Ex Libris.